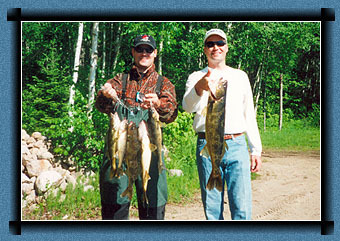 Flame Lake Lodge is located close to Chapleau, Ontario, which is famous for excellent Walleye fishing. 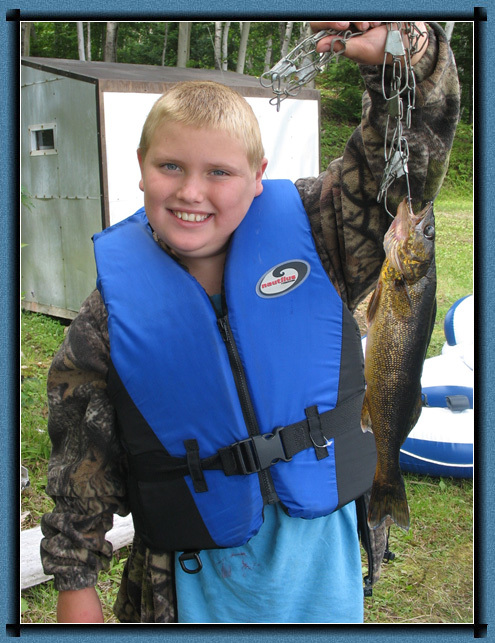 Not only can you fish Flame Lake; you can get access to other Walleye lakes via road, trail or a meandering river. 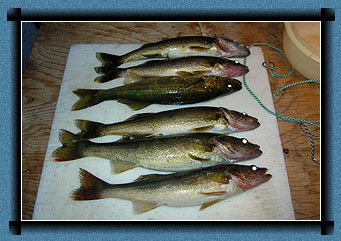 Walleyes come in good eating sizes as well as some being caught over the 30-inch mark. Our Walleyes also taste great as our waterways are sparkling clean.